This site is to share the beauty of glass with whomever is interested in it. This is not a commercial site. 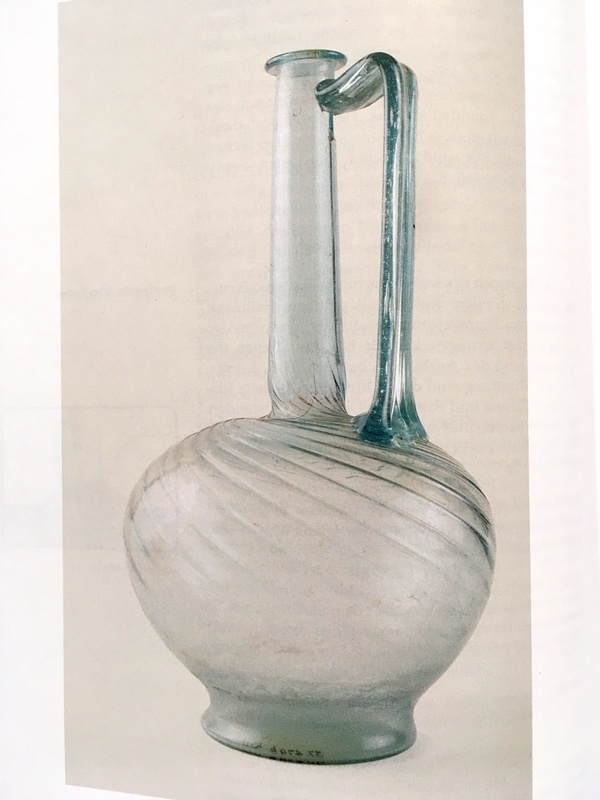 The middle post is: Examples from The Allaire Collection of Glass and other glass collections. The Right Side (called Pages) are: Notes of interest on Glass, Private Collections and Museum Collections. To be notified of our new posts click on “Follow” at the bottom of the screen. We would like to have other glass collectors to share their collections on this blog. If you are interested, please contact us by a comment on the bottom of every screen and attach your e-mail. CAST AND LATHE-CUT VESSELS OF THE HELLENISTIC AGE 330-30 B.C.